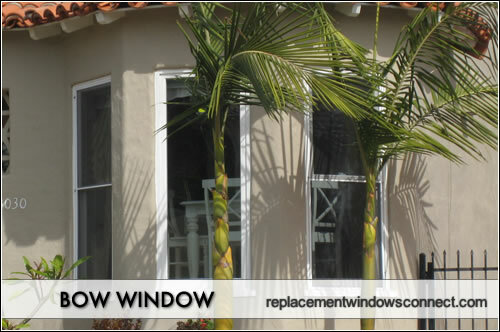 Our bow windows pictures page provides great photos of replacement and new construction windows. Scroll down to see bow windows pictures – photos and images. Bows are a unique and creative take on the traditional bay set up. 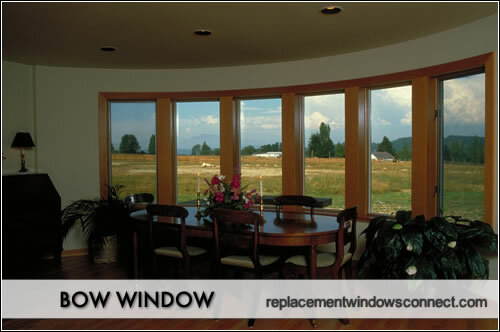 For many years, bow had used several smaller windows to create a single windowed area with a panoramic view extending from the exterior of the main structure. 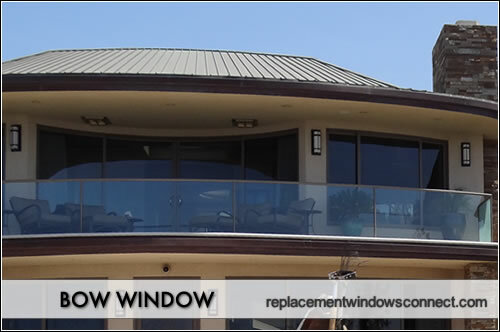 They can lend a distinctive and special touch to any structure. 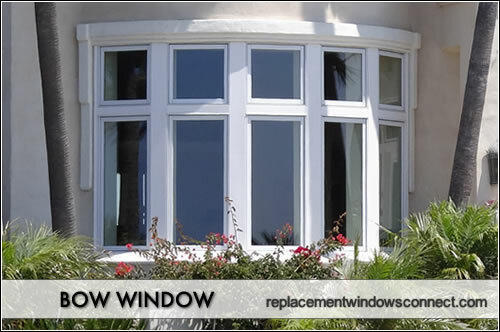 While a gentle arc can give a home an old-world feel, a deeper window can bring a more modern and bold feel. 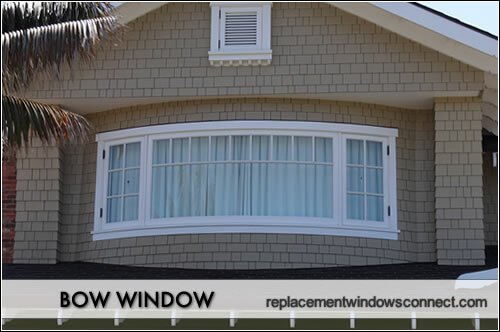 They tend to be an expensive window project but the results can be visually stunning. The ability to customize the shape and style can make these an excellent choice for any home. Bringing the exterior garden inside, they adds beauty and brightness to any room. 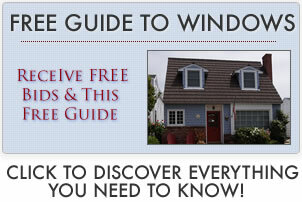 Discover more on bow window prices. One of the aesthetic qualities that makes this set up so unique is the ability to customize curvature. A shallower curve can lend a softer feel to the structure, while a true half-circle creates a stronger and bolder statement. Their versatility makes them a desirable, albeit expensive, project. Seating and other features can provide some insulating properties and protect from moisture invasion. 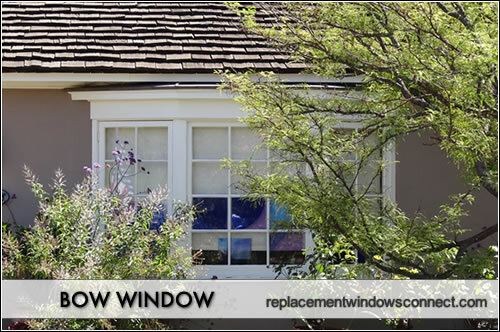 Using gas-filled multi-paned windows or thermal window dressings can also help improve energy efficiency. There are several options available when designing these. The most common configurations are sets of 4-6 panels at 10-15 degrees. These can be customized as desired to create any depth of curve desired.